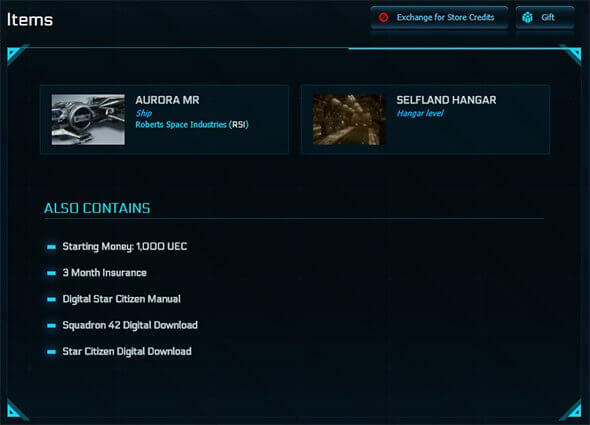 In anticipation of patch 3.0 being open to the public within the month, the Star Citizen Privateer is currently giving away a Star Citizen Aurora MR game package that includes both Star Citizen and Squadron 42. 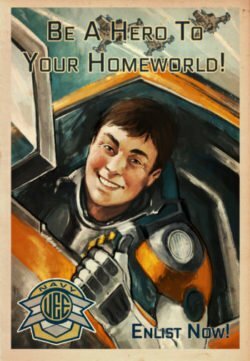 You’ll need a Star Citizen account in order to claim this prize. If you don’t have one already, you can create one for free here. Be sure to check out our reviews of the Aurora, Mustang, and Avenger. If you’re curious about the latest developments on Squadron 42 you can find them here: Squadron 42 – Gameplay, the Cast, Release Date, Trailers and More! Everyone is eligible to enter! Enter anytime between November 22nd and December 19th. The prize will be drawn on December 20th and we will announce the winner on this page and e-mail the winner. If you’re the winner, you will have 7 days to reply or you will forfeit your prize.